This is it! 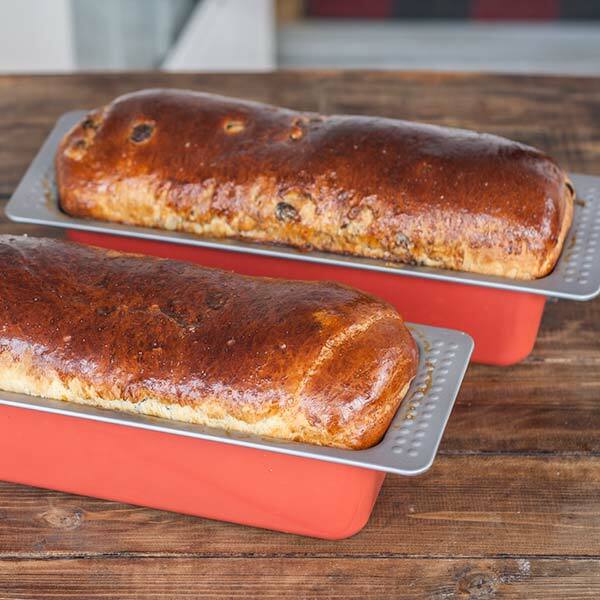 Christmas is almost here and it is time to get my mother’s sweet bread recipes out in the open. She’s been doing this sweet bread for as long as I can remember, we practically grew up with it :) and it is the best. Well, you can’t get any more Romanian than this, so enjoy it! Anyway, the use of fresh yeast is highly recommended in this case but if you feel adventurous you can give the instant dry kind a shot. In a sauce pan pour the milk, sugar, and butter and heat over medium heat. Don’t boil the thing, just melt the butter and dissolve the sugar. After that add the lemon zest as well. 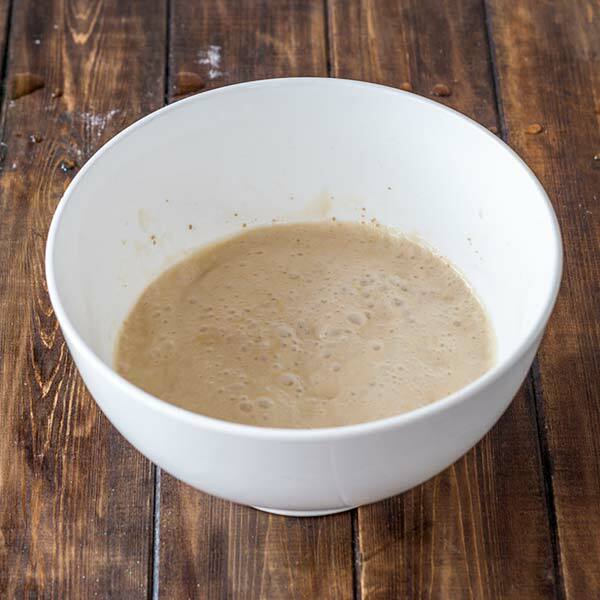 To activate your yeast, add 2 tbsp of warm milk, 1 tbsp sugar and 2 tbsp flour to a bowl. Mix them well together then add your fresh yeast or 2 packages of dry kind (16 g). Let it sit for about 10 minutes and if it looks frothy then you are good to go. When it is well incorporated, take the dough, oil it a little bit so it doesn’t crack and place it inside a big bowl to rest, rise, whatever. Cover with a cloth or some plastic wrap and wait until it doubles in size, that’s maybe two hours or so. While you wait for dough to rise, it is time to get the filling ready. In a food processor, add the walnuts or pecans, sugar and cocoa powder. Grind them for 30 seconds or so, but not too fine. Cool, we’re done with this one too. Next step, egg whites. This is easy actually, use a mixer and beat them until stiff. Add the pecan/walnut mixture to the egg whites. Mix them well together then grab the dough and cut it into three equal pieces. Roll out each piece into a long rectangle, the width should be the width of your pan. 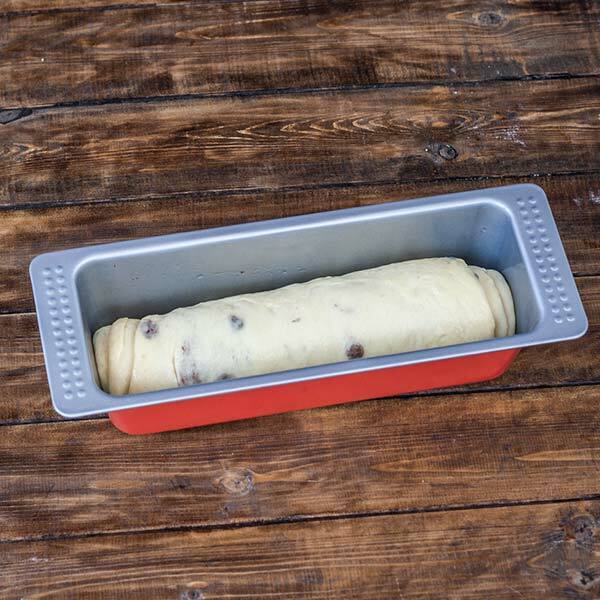 Use ⅓ of the filling over the rolled out dough, and spread it evenly. Roll up the dough starting from the side furthest from you. Place the roll seam face down into a well oiled or buttered bread pan. Let them double in size again for about 45 minutes. Brush them with egg wash and sprinkle some sugar over them, if you really want. Preheat the oven to 350° F / 177° C and bake them for 35 to 45 minutes. If in doubt, do the toothpick trick ;). 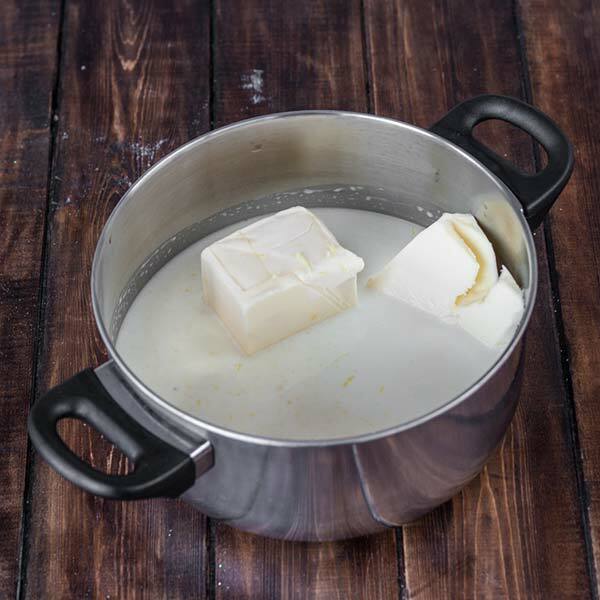 In a sauce pan pour the milk, sugar, and butter and heat over medium heat. You only need to melt the butter and dissolve the sugar, don't boil. Mix and add the lemon zest as well. 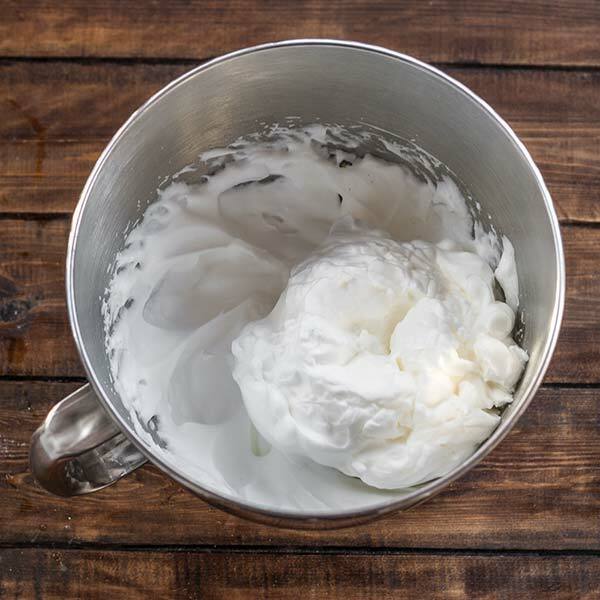 Activate your yeast by adding 2 tbsp of warm milk, 1 tbsp sugar and 2 tbsp flour to a bowl. Mix them well together then add your fresh yeast or 2 packages of dry kind (16 g). Let it sit for about 10 minutes. Add the egg yolks to the milk mixture and give it a swirl, save the egg whites though, for the filling. 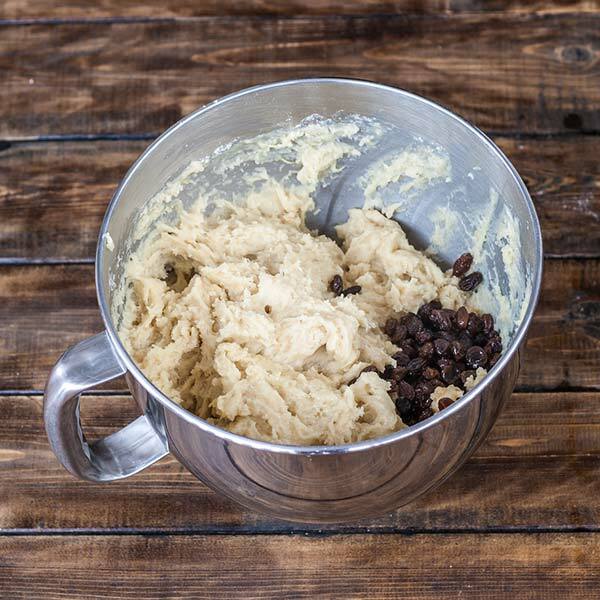 Pour the flour into the bowl of your mixer and add milk mixture, yeast mixture, vanilla powder and raisins. Mix everything for about 5 minutes, dough will be quite sticky. 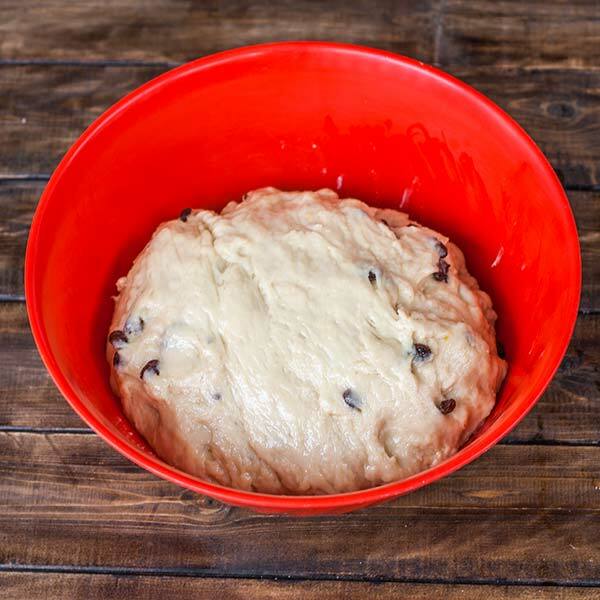 Let the dough rise for an hour or two until it doubles in size. 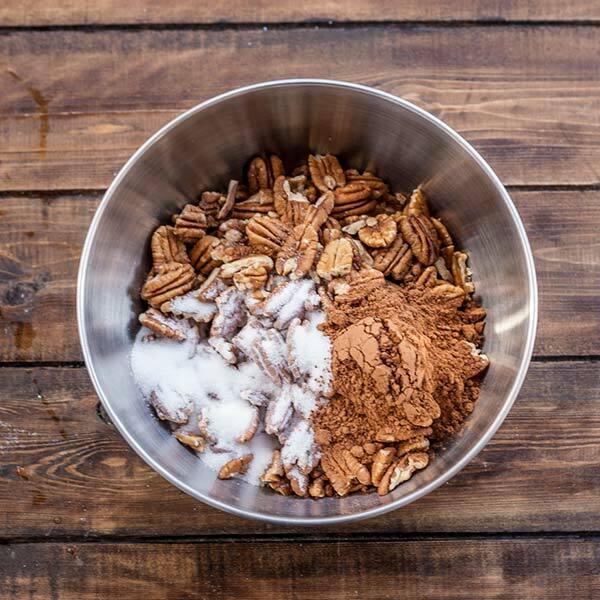 In a food processor, add the walnuts or pecans, 5 tbsp of sugar and cocoa powder. Grind them for 30 seconds or so, but not too fine. Cut the dough into three equal pieces. Roll out each piece into a long rectangle, the width should be your pan size. 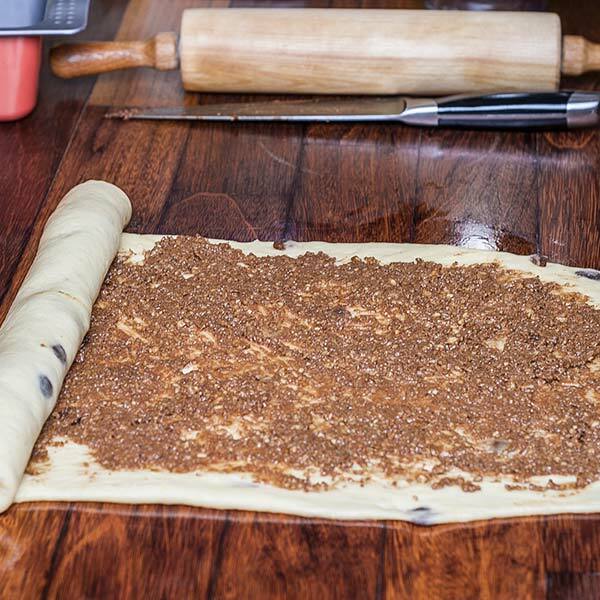 Use ⅓ of the filling over the rolled out dough, and spread it evenly. Roll up the dough starting from the side furthest from you. Place the roll seam face down into a well oiled or buttered bread pan and let them double in size again. Brush them with egg wash and sprinkle some sugar over them, if you really want. Preheat the oven to 350° F / 177° C and bake them for 35 to 45 minutes. 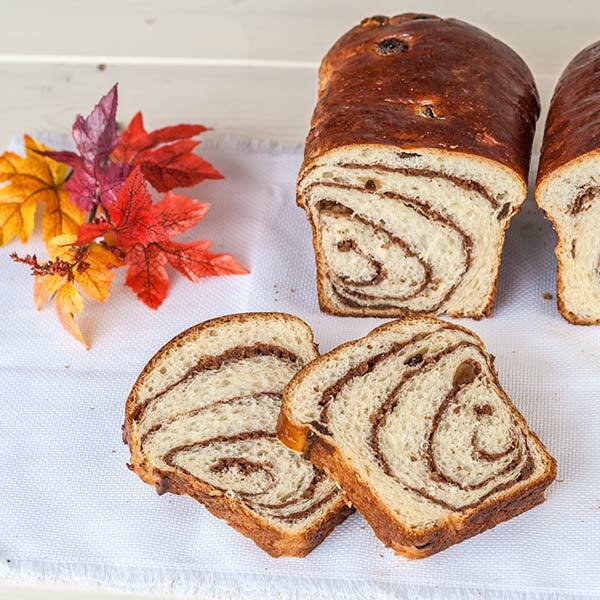 i loved your COZONAC,- ca la Mama acasa..
Will have to make this in November when my in-laws come to visit us from Moldova. With this and a big pot of Ciorba they will feel right at home. 1) The printable instructions never say when to include the vanilla (I didn’t notice until I was forming my loaves that I hadn’t included it). 2) The Cocoa/Nut/Sugar mix doesn’t identify how much sugar to use (I opted for 2 Tbsp). With those tiny little changes, it came out super delicious and everyone loved it. I enjoyed making this bread very much and thank you for the recipe. It will most certainly go in my list of favorites to make again and again. Thanks for pointing that out. I will correct the recipe accordingly. Although, I am 100% Romanian, I haven’t spoken the language, for many, many years. My maternal Grandmother, from Romania, was a fantastic baker and cook. I can close my eyes, and still remember the aroma, wafting throughout the house. I appreciate the fact that your recipe is in English. There are so many recipes I would love to try, but they are written in Romanian, and I am at a loss. Thank you for thinking about someone like me.